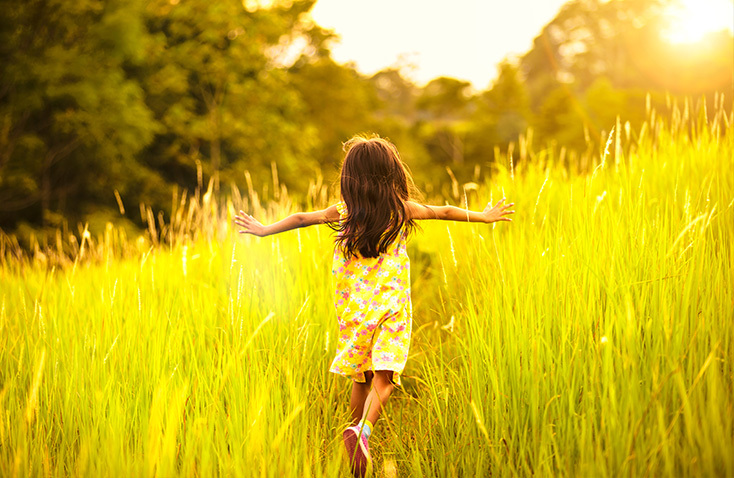 Our commitment to preserving nature, biodiversity and the environment is embedded in our DNA. Over the last 17 years Ar-Val has worked each day to meet the challenge of building a cleaner world by improving the management of household and industrial waste, to bring each of us increased peace of mind about our impact on the environment. Each day our teams of engineers and technicians develop and produce sustainable solutions, ever-more efficient and innovative processes in order to assist local authorities and private companies. We hold the firm conviction that we have our role to play in meeting the obligations of the emerging circular economy. Meeting the challenges of building a cleaner, more sustainable world. 17 years of rapid growth and development aimed at improving performance have allowed Ar-Val to become leader on the French market and second Europena operator (after its acquisition by CERES Group in 2014) and have given it the resources to make a difference. With its skillset in sorting, recycling, valorization and its complete range of turnkey solutions, tools and maintenance management programs, Ar-Val meets its clients’ needs and requirements, for both state and private operators at all levels: type and quantity of waste treated, operating costs, security, human resources and development strategy. for Material Recovery Facilities and Waste Treatment Plants. Created in the year 2000, Ar-Val built its reputation as a high quality service provider as quickly as it produced its first Material Recovery Facilities. The company, originally intended as a design office with ten to fifteen employees, saw the waste treatment sector in France transition from manual waste sorting to highly industrialized processes. 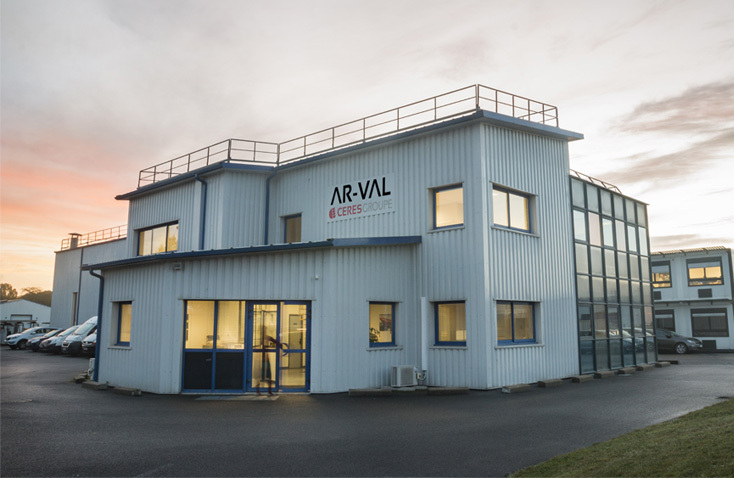 After its acquisition in 2014 by Ceres Group, with its 56 million euro turnover in 2016 and 275 employees, Ar-Val can, if required, count on the resources and skills of its sister companies. Today, under the administration of its Managing Director Yann Masson, Ar-Val has 65 employees, including 30 in the design office. They work on five to ten projects at a time for the French and the International market, attaining a 33 million euro turnover in 2016. 2000 : Creation of Ar-Val. 2001 : Creation of Ar-Val Prod SCADA (Supervisory Control and Data Acquisition) software. 2011: Ar-Val became leader on the French market for Material Recovery Facilities. 2012: Development of the Recyfilms system for automated, mechanical sorting of plastic film. Implementation of the first Material Recovery Facility in France with a capacity of 30 000 tonnes / year able to sort a full range of plastics. 2013: Development of international activity and diversification of activity: design and production of Municipal Solid Waste treatment plants, Non Hazardous Commercial & Industrial Waste treatment plants, and preparation of Refuse Derived Waste (RDF). 2014: Acquisition by Ceres Groupe, and creation of an After-sales Service. 2015: Creation of the IT and Automation Department, and extension of the range of software for production and maintenance management (SCADA). 2017: Production of the first fully robotic waste sorting plant for sorting Non-hazardous industrial and construction waste. Around 40 people work in design and support roles, which are divided into specialized departments: machines and machine integration, metallic frames, chutes and metalwork. An IT, automation and software department and R&D department complete our design team. In the workshop, we have around 10 technicians, 10 for on-site assembly and 5 in the After-sales department. This adds up to around 65 people who are at your service each day with professionalism, and rack their brains to be the best and to stay that way. Dedicated teams carry out commissioning, as startup and commissioning of a plant require very specific skills. Our commissioning teams are experienced in startup and configuration of sorting lines, performance testing and lifting of reservations. Our fully equipped team of ten people is available for advice and rapid on-site interventions. 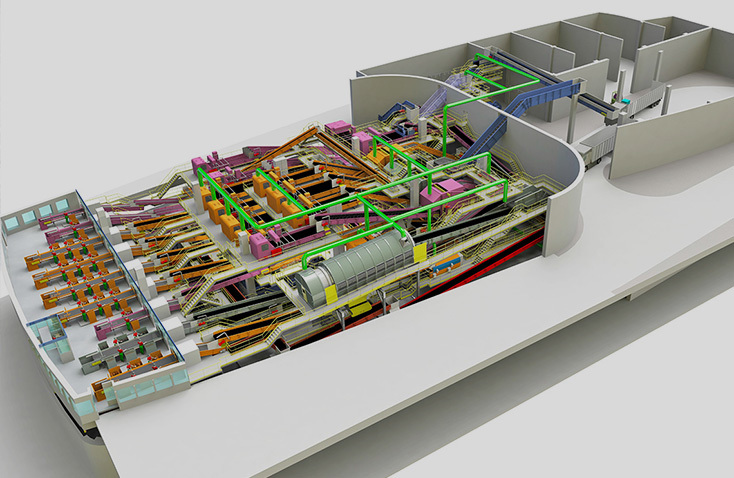 Of 200 Material Recovery Facilities in France, 70 have been installed by Ar-Val, with a sorting capacity of more than 1,4 Million tonnes of waste yearly. of waste treated every year. Since its creation in 2000, Ar-Val has continually expanded and has become a major player of the green economy in France and internationally. 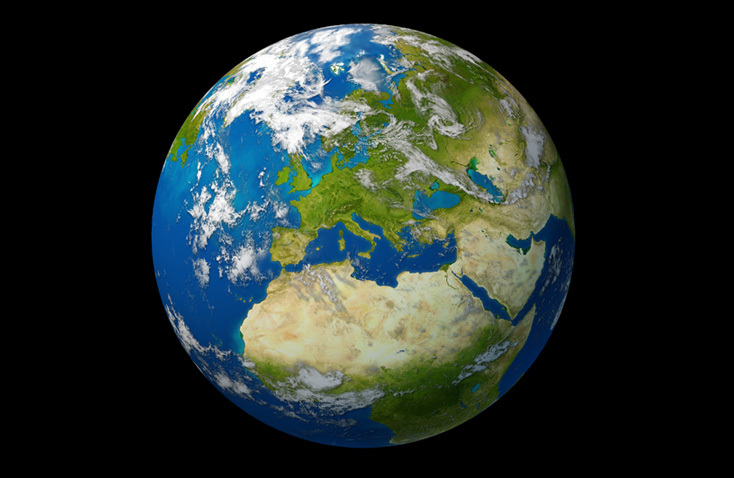 Ar-Val is present in Europe (Belgium, Poland), in the French Overseas Territories and Departments (French Guyana, Martinique), in the Indian Ocean (Reunion Island), in the South Pacific (New Caledonia) and on the Arabian Peninsula (Saudi Arabia). Turnkey unit design and production is a very technical specialization, however as with all skilled occupations success depends primarily on the motivation and vision of its workforce. From the new recruit to the most experienced expert, at Ar-Val we give everyone the opportunity to express and share their skills and abilities. Our company allows everyone to learn and to grow, and to build on their ideas and talents daily. This is at the root of the unity of our teams and the realization of solutions tailored to our client’s needs. 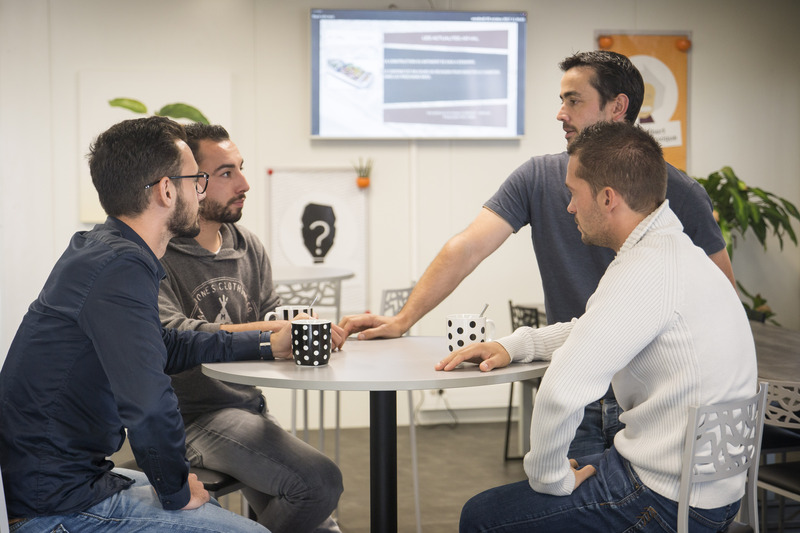 At Ar-Val we have as many “entrepreneurs” as we have employees: whatever their qualifications, everyone can develop their ideas in autonomy and with full responsibility, for everyone’s benefit. You can send your CV in full confidentiality to recrute@ar-val.fr. Always wanting to enrich our teams of experts and new talent, we will always give your application our full attention.